To begin your voyage of discovery, head for the Rue Oberkampf. This ancient street contains small wonders like the Cité du Figuier, named in honour of the majestic fig tree that grows there. 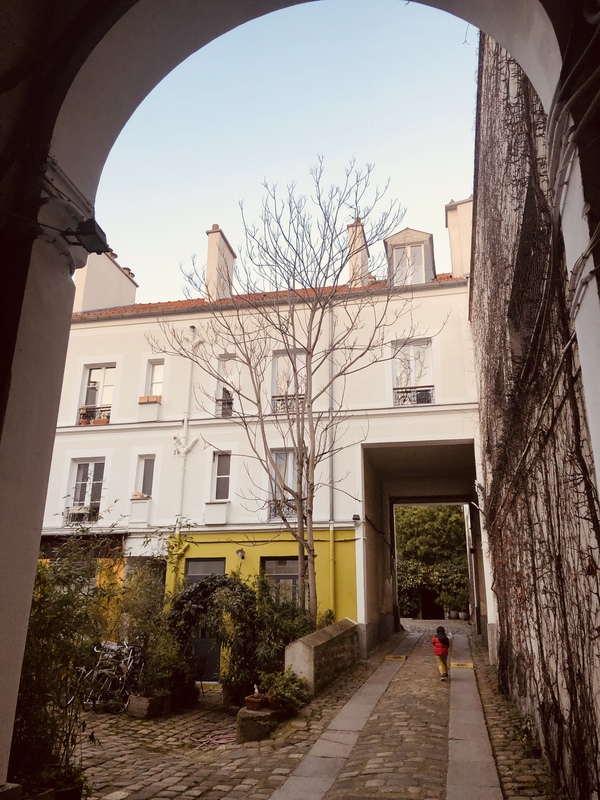 Formerly a street of metallurgy workshops, this cul-de-sac has been renovated and gentrified and is now lined with colourful two-storey homes and plenty of greenery. A little further along, a similar intriguingly offbeat ambiance is apparent in the artists' studios of the Cité Durmar. This 120-metre-long, narrow, cobbled street boasts a distinctly rural and bohemian feel. Finally, at number 160 Rue Oberkampf a refreshing dip awaits in the swimming pool of the Art Deco Grands Bains Parisiens. On the fringes of Haussmann's renovated Paris, the 11th arrondissement maintains the spirit of the Paris of yesteryear. 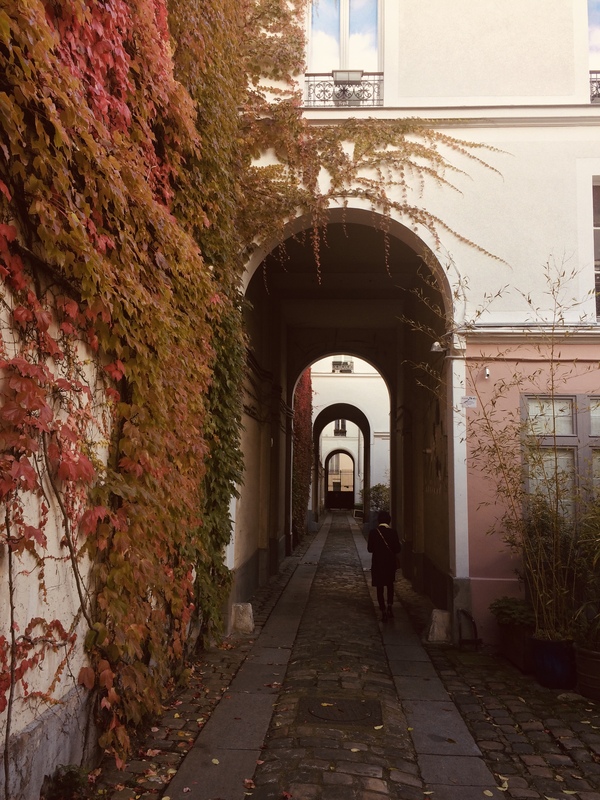 With their old workshops, cobblestones and greenery, the picturesque streets of our neighbourhood offer interesting walks away from the well-worn tourist track.